Home George. 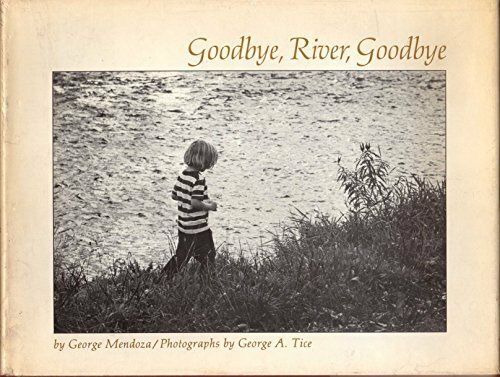 Mendoza; George A. Tice [Photographer] Goodbye, River, Goodbye. Signed. Very good condition 1979.